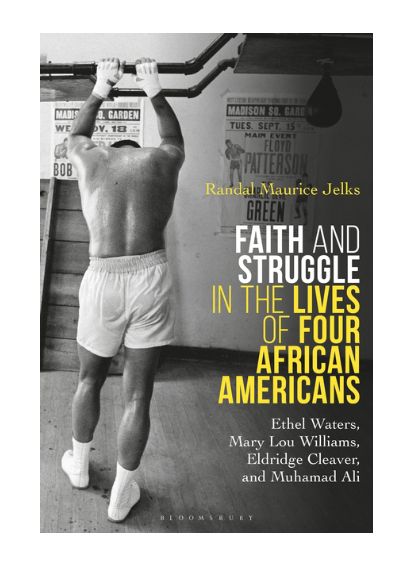 Randal Maurice Jelks is Professor of American Studies and African American Studies at the University of Kansas, USA. He also holds appointments in the departments of History and Religious Studies, and is co-Editor of the journal American Studies. Jelks has held a Fulbright Distinguished Chair in American Studies at Masaryk University, Czech Republic, and has been a Visiting Lecturer at the University of Regensburg, Germany, as well as at the University of Ghana, Ghana. His previous books are both award-winning: African Americans in the Furniture City: The Struggle for Civil Rights Struggle in Grand Rapids (2006) and Benjamin Elijah Mays, Schoolmaster of the Movement: A Biography (2012). Positive mentoring relationships are essential to the formation of strong Christian leaders. This simple truth is often held as self-evident, but why? How can theological and biblical insights inform mentoring relationships? And what do these vital relationships look like across a range of Christian experience? Opening multiple angles of vision on the practice of mentoring, Dean K. Thompson and D. Cameron Murchison have assembled an eminent group of scholars to reflect on these and other pressing questions. With contributions from twenty-one remarkable writers, this broad-ranging volume explores mentoring in biblical and theological perspective, within the context of diverse national and international communities, and across generations.